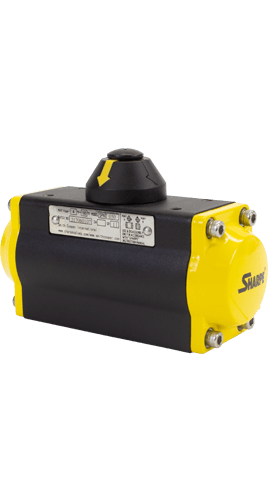 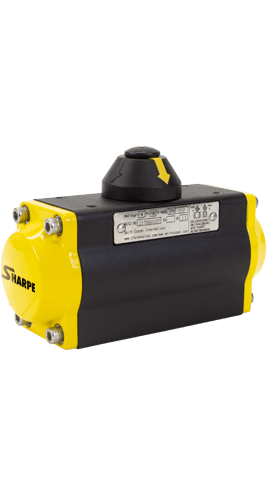 For almost 15 years, ValvSource Equipment has continually committed itself to offer the best spring return pneumatic actuator products to meet a wide range of applications and requirements. 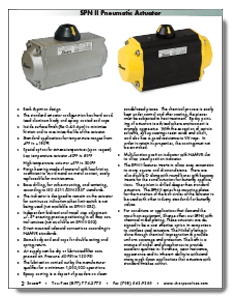 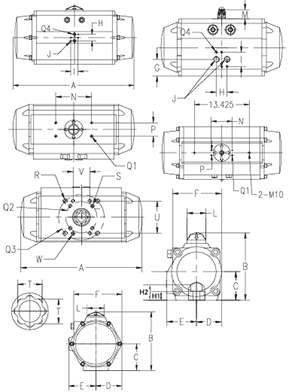 As an industry leader, ValvSource Equipment has your perfect spring return pneumatic actuators solution. 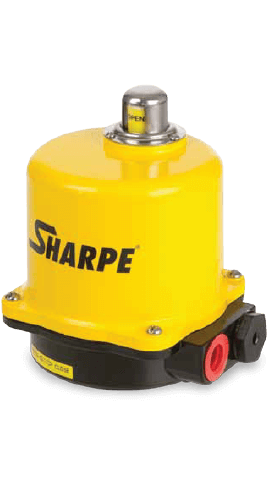 Our success in the valves industry is attributed to our customer-centric team of sales personnel, engineers, and trained staff that are collectively committed to providing quality products at a price you would come to expect.